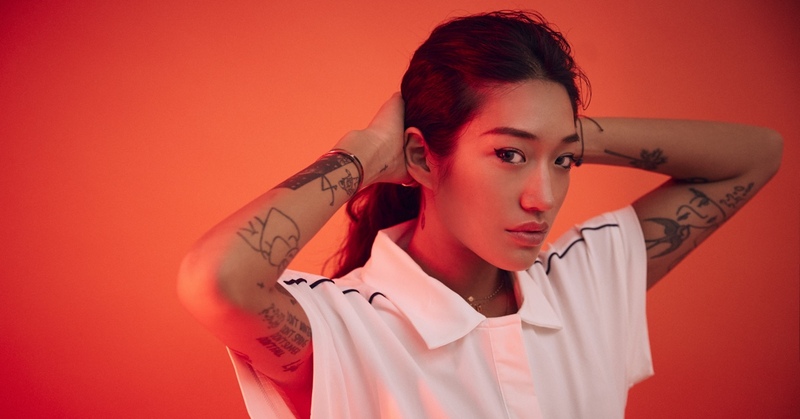 There are a lot of things about Peggy Gou to like. For example the fact that clubs and festivals worldwide want her (is it that nomadic sensation that inspired her single Travelling Without Arriving? ), that she still needs a thumbs-ups from her mum regarding the tracks that she is working on, that she relies on her mother to tell her whether the tracks have true galvanising potential. But above all we are bowled over by the capacity that this Berlin-based Korean DJ has to judge the crowd’s mood from the very first beat. This is something she already showed us when she performed at Primavera Sound 2018, and the reason she has earned a place in the “repeaters” club, exclusive for those who have played two consecutive festivals.